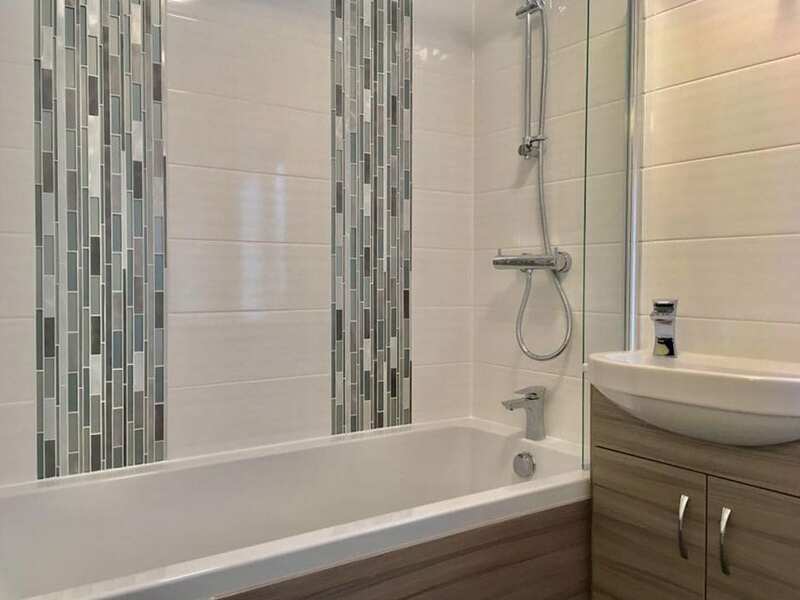 Exeter bathroom design remodel – a sleek finish to this replan and refit. 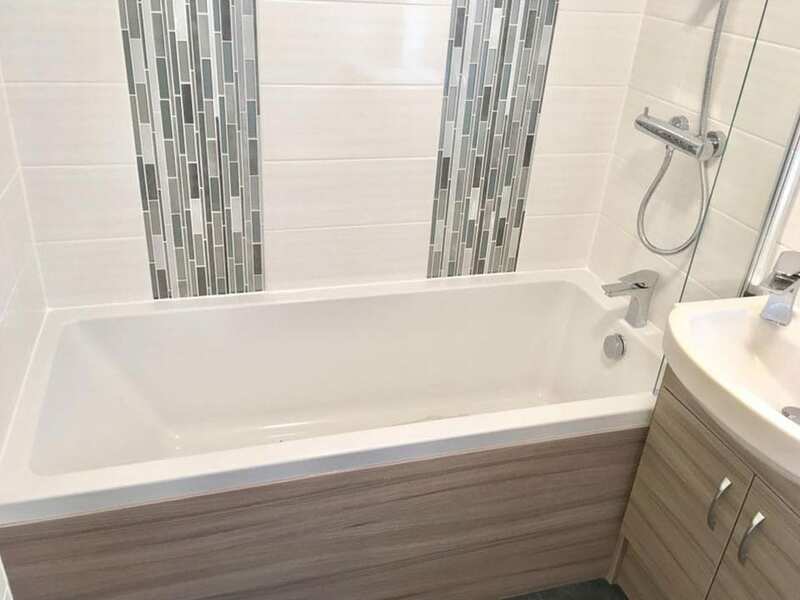 JDP Services did a complete install, including fitting, tiling etc… I used one of my local trusted heating engineer tradesmen to install the towel radiator. 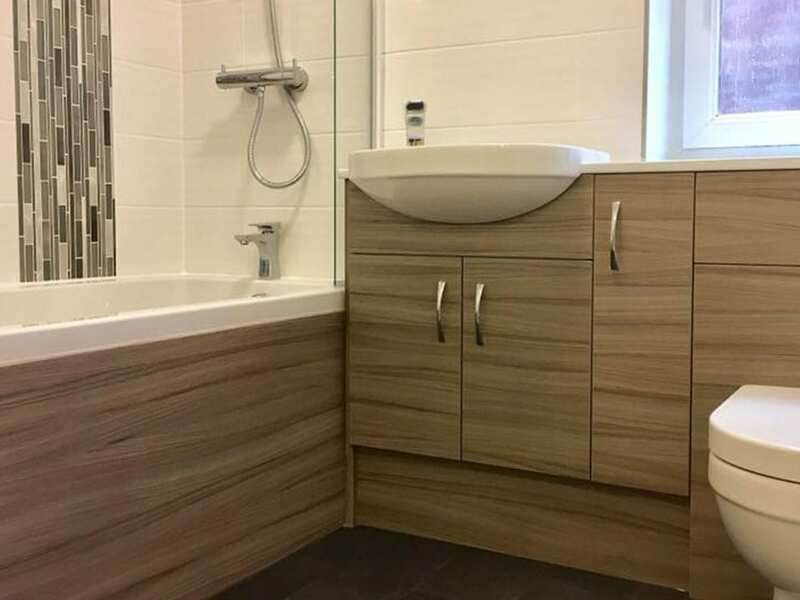 This Exeter bathroom perfectly utilises the space with clever storage throughout. This is just one of many bathroom designs that JDP Services can install.